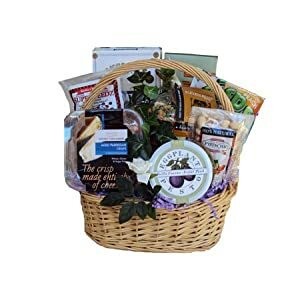 Diabetic Mother’s Day Gift Basket Giving Mom a gift basket is never a mistake while replacing it with a gift basket filled with healthy foods is better! Philosophy Amazing Grace Gift Set is a nice gift for moms that love perfumed bath products. 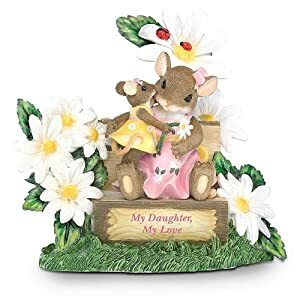 Don’t get this for your mom if she goes fragrance free. 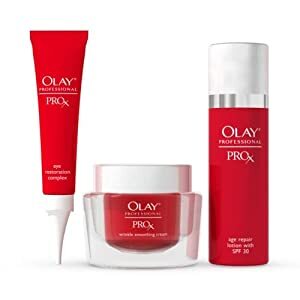 Olay Professional Pro-X Anti-Aging Starter Kit Olay anti-aging products are loved by most women of an older age. This starter kit has 1oz Pro-X Age Repair Lotion with SPF 30, 1oz Pro-X Wrinkle Smoothing Cream, and .3oz Pro-X Eye Restoration Complex. 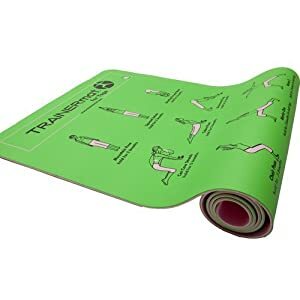 Trainermat Women’s Yoga Mat has 28 physician certified yoga poses printed right on the mat. The mat is eco-friendly with a light weight thick cushion design. The gym I go to has some and I enjoy them a lot! 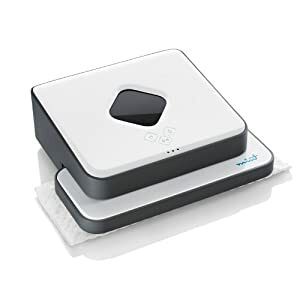 A Robotic Vacuum is a useful gift to help with housework for your mom. How thoughtful! 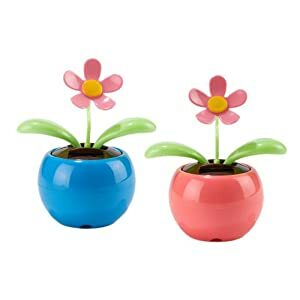 Two’s Company Bee Happy Dancing Solar Flower uses solar power from light to cause the flower and its leaves to move. Extremely cute! And no pollen :). 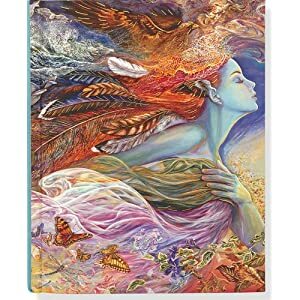 Blank Journals with Gorgeous Covers Give your mom a blank journal with an artist-created cover. She can write anything in it. 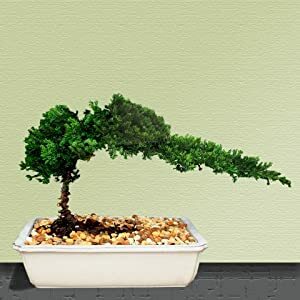 Bonsai Boy’s Juniper Bonsai Tree Who does not like bonsai? 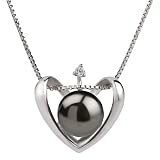 Jewelry It is always nice for a woman to have one more piece of jewelry.